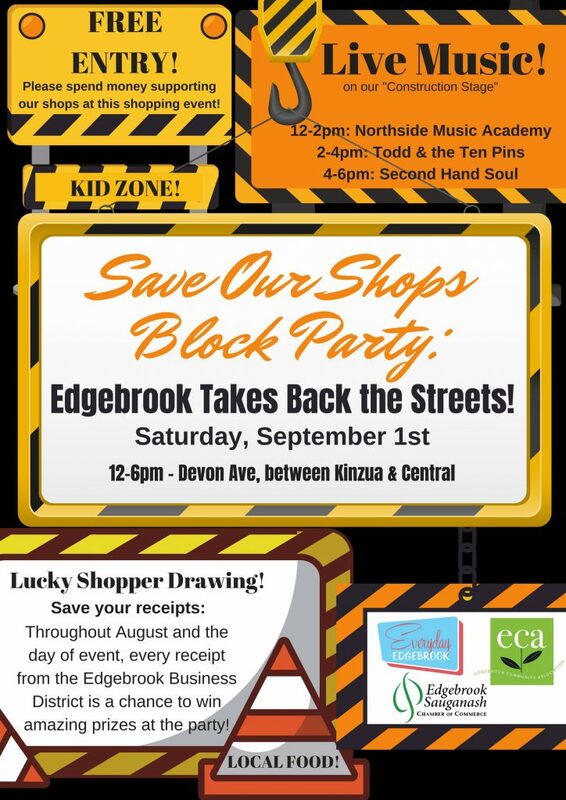 This free event is geared toward supporting our stores that have been struggling to retain customers during the disruption of Devon Avenue construction. Come prepared to shop, shop, shop! We have teamed up with Wintrust to donate an iPad! 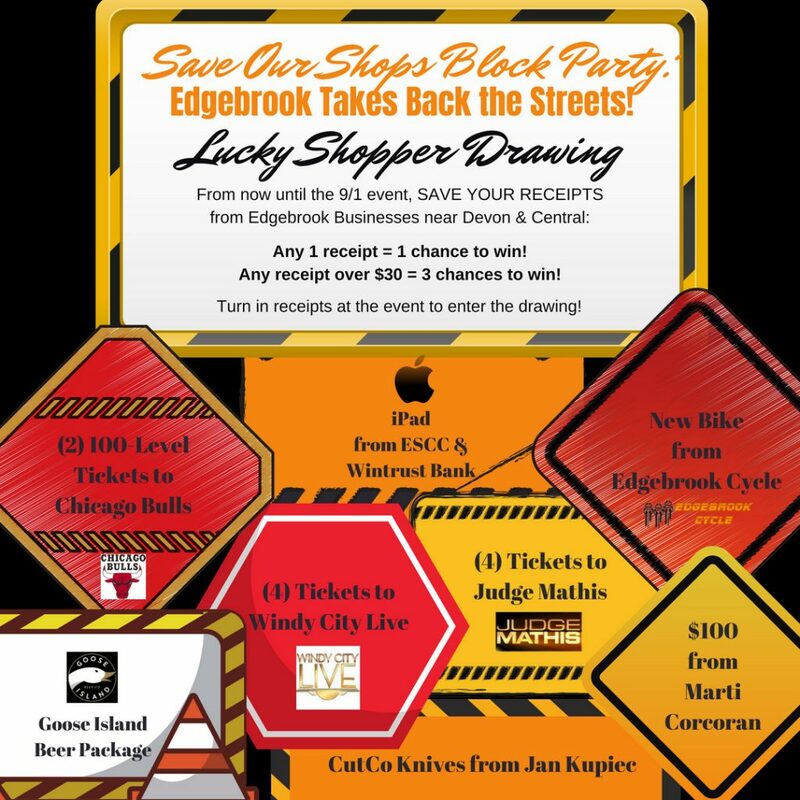 Your loyalty to Edgebrook businesses could end up rewarding you with a fabulous prize!